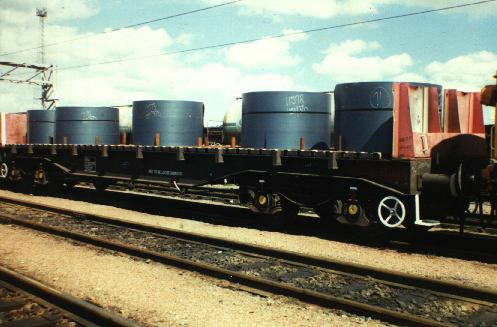 A BBA at Mossend in 1988. Five "eye to sky" coils. Note centre one has no band.